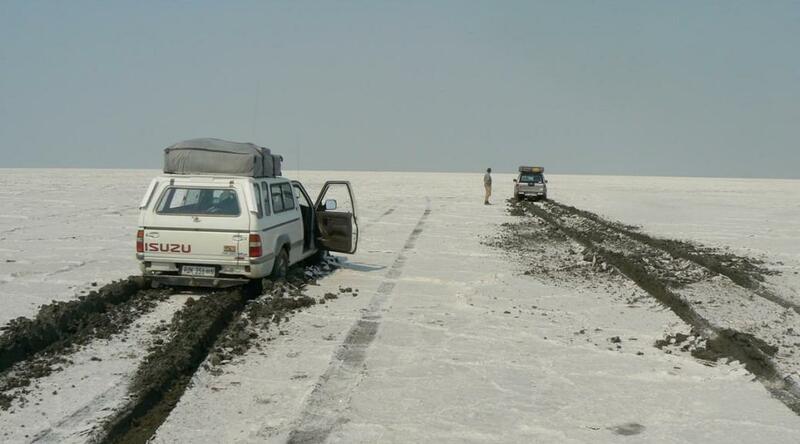 We all know that the roads in Africa are not always the best. Especially if you venture off the beaten track, you might find some very challenging conditions. Do not drive at night because stray animals crossing the road can be a real danger in rural Africa. Before you leave on your trip for the day, ensure that your vehicle’s tyre pressures are correct for the kind of roads you plan on travelling, as well as the amount of luggage and passengers that you will be carrying. If at all possible, carry two spare tyres. A tyre repair kit can help you out of a lot of trouble. Always keep one in your vehicle. Keep your lights on at all times, so you can be seen in dusty or low visibility conditions. If you don’t have any 4WD experience you should seriously consider doing a course before you venture into remote areas. You should always drive with a tyre compressor and pressure gauge so you can adjust tyre pressure as needed. If you deflate your tyres to about 1,8 bar, it will soften the ride and ensure better grip on gravel roads. Irrespective of the speed limit it is advisable to drive no faster than 80 km/h, as gravel roads can be slippery and unpredictable and one can easily lose control. If you overtake someone on a gravel road, drive to the far right and stay there until you are well clear of the vehicle that you passed. Do not overtake in dust, as your visibility will be impaired. When you encounter badly corrugated roads, do not skirt around on the sides of the road, making it wider and wider and causing what they call vehicle track pollution. Be careful of the road edges; sometimes there is a very abrupt camber that can pull you straight off the road. Driving on soft sand like riverbeds require lowering tyre pressure to 1,2 bar, or maybe even as low as 0,8 bar. Do not reduce radial tyres less than 0,8 bar and cross-ply tyres less than 1,2 bar. Note that the pressure depends on the load of your vehicle. You need a 4WD to drive in thick sand. Select first gear, low range. Thick sand requires momentum, you should therefore always keep moving. If you need to stop in sand, don’t use the brakes but rather roll to a halt. Applying brakes will cause a wall of sand to be built up in front of the wheel, which will make pulling away very difficult. 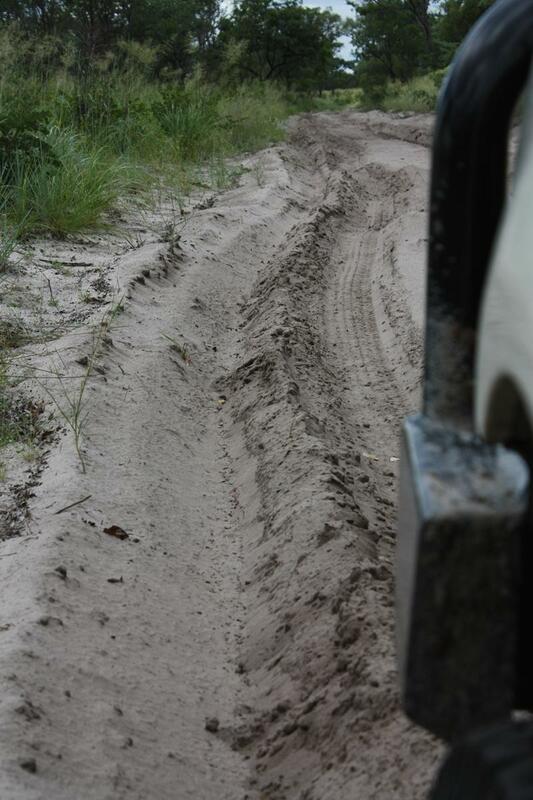 If possible, drive thick sand as early in the day as possible. As the day gets hotter the sand gets softer and your speed is slower and your fuel consumption higher. 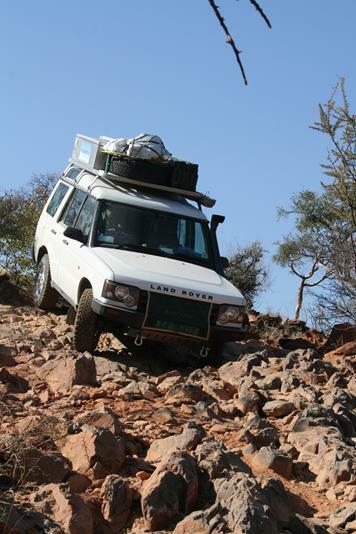 There is no clear-cut recommended tyre pressure for driving over terrain with sharp rocks and stones. Reducing tyre pressure can improve traction, but will expose the tyres to possible damage. On the other hand, increasing tyre pressure will protect the tyre but will compromise on traction. Therefore it is best to keep the tyre pressure as recommended by the manufacturer. You need a 4WD to drive rough terrain. Select first gear, low range. It is always best to drive very slowly directly over sharp rocks instead of trying to avoid them, because damage happens when the sidewalls of your tyre, which is only a few millimetres thick, rides up against a knife-edged rock. The tread of a tyre is much thicker and is built to deal with these rocks. Mud usually has a firm base underneath and the trick is to let the tyres cut through the mud to get traction on the firm base underneath. Narrower tyres and high tyre pressure will normally be better than wide tyres that are aired down. You need a 4WD to drive in mud. Select second gear, low range. In most cases driving through mud requires momentum and speed that is high enough to get you through the obstacle but not too high to be unsafe. Do not hold the steering wheel too tightly; feel the feedback from the tyres to the steering wheel and move with it rather than to fight it. 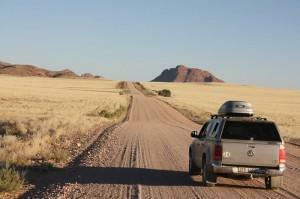 When driving through long, dry grass like you often find in Africa, be very aware of the danger of vehicle burn out. ALWAYS have a fire extinguisher in the vehicle and be on the lookout for Grass Burn Out Risk warnings on your Tracks4Africa map. Grass collects underneath the car around the exhaust pipe. In a short time it can catch fire and your vehicle can burn out. This risk is higher for petrol than for diesel vehicles because exhaust temperatures are much higher, although turbo diesel engines also generate a lot of heat. In places where the grass is long, stop every 20 km or so to check for grass collecting near or on the exhaust. The exhaust will be extremely hot, so always have a thick glove, similar to the ones used by welders, in the car. Also, when you stop, don’t stop over grass. Tip: Never install any additional electrical equipment to your vehicle without a proper fuse; not only is it better for the protection of the apparatus, but it also ensures the safety of your car. Always verify the safety of any aftermarket work yourself by checking for any loose electric wiring underneath your vehicle. Sparks combined with a hot exhaust pipe and dry grass are like putting a match to a pile of dry wood. You want to know how to get safely through namibia? Well, get a tank. I hope this finds you well. I saw your very informative post re roads in harare/ would love to hear how your trip went? 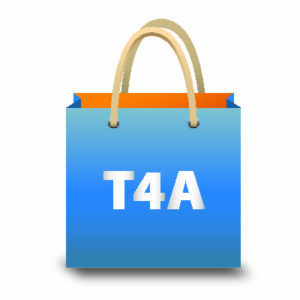 I a in the UK & travel with partner in April this year! I would love to visit the makadagiki salt pans there & travel up to Vic Falls. I wonder if you could provide further info on the roads between Harare to Bulawayo over the border into Botswana? Then Francistwon to Nata? From the salt pans I would then drive (with friend) to Kasane/ over the border to Vic Falls. What is this leg of the road like? Further where did you hire a car? What is safety like? Average fuel costs? I look forward to hearing your tales. 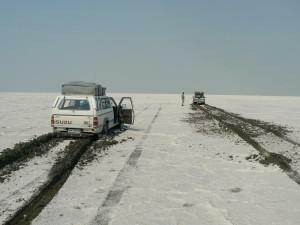 One suggestion is that when you plan to drive to drive on thick sand, is to keep the vehicle in high range. Only use low range if badly stuck or requiring revs. The rule of thumb here in Saudi Arabia is drive as fast as required to be still save. Keep momentum and never race up a sand dune. There are always safer ways to get to the other side. Cresting a sand dune at speed could cause serious injury and always damage.